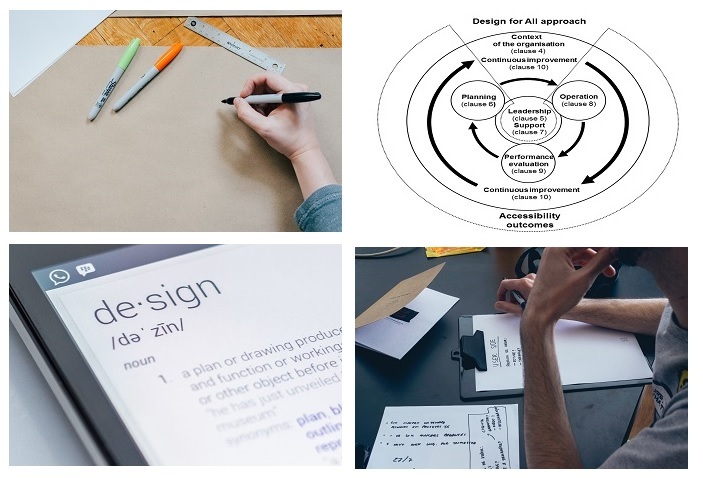 A new CEN standard EN 17161:2019 entitled ‘Design for All - Accessibility following a Design for All approach in products, goods and services - Extending the range of users’ has recently been published (6th March 2019). When developing products and services, companies need to take everyone’s needs into account. Particularly to ensure that people with disabilities can access them on an equal basis with others without disabilities. A Design for All approach allows for these differences and aims to meet people’s needs to the greatest extent possible. This document specifies requirements that enable an organisation to design, develop and provide products, goods and services so that they can be accessed, understood and used by the widest range of users, including persons with disabilities. It contains recommendations to extend a company’s range of users by identifying diverse needs, characteristics, capabilities, and preferences, by directly or indirectly involving users, and by using knowledge about accessibility in its procedures and processes. It will also help an organisation to meet their statutory and regulatory requirements regarding accessibility of its goods and services. The requirements set out in this document are generic and are intended to be applicable to all relevant parts of all organisations, regardless of type, size or products, goods and services provided. It promotes accessibility following a Design for All approach in mainstream products, goods and services and interoperability of these with assistive technologies. Accessibility has multiple benefits for organisations including increasing client numbers, creating a more equitable society and promoting the full and independent participation of people with disability. This document does not provide technical design specifications and does not imply uniformity in design or functionality of products, goods and services. If you would like to know more about the new standard, please click here. To download a copy of this new standard, please click here. Alternatively, if you need further information or advice in relation to principles of Universal Design, please do not hesitate to contact one of our team on (01) 415 12 85 or e-mail [email protected].